When it comes to any landscaping project there are many things that you should take into consideration. For instance, the space available and the purpose of your garden will directly affect the design of your garden. There are a wide range of decisions to be made during any landscaping project, from the overall layout of your garden to what decorations to use, and this can sometimes feel a little overwhelming. Fortunately, that is where C & D Paving in Southend can help. Along with our expert landscaping skills, we can also provide a project planning service to help you make the most of the space available. The most important thing to think of when undertaking any landscaping project, is what the purpose of your garden is going to be. Are you looking for a space for the kids to play in? Or perhaps somewhere to grow some fruit and veg? 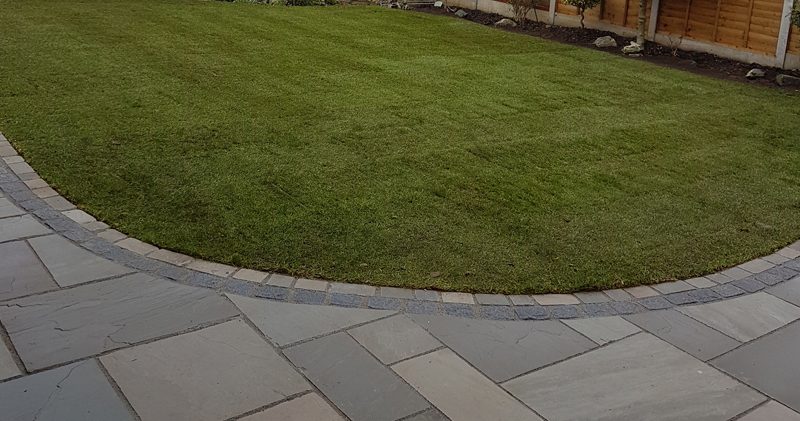 At C & D Paving in Southend, we can help plan your landscaping project, and then carry out the required work to achieve your dream garden. We can complete any paving, decking, gardening work and many other tasks. For more information on what landscaping services C & D Paving can provide for your property in Southend, give us a call today on 07811251199 / 07808160040 or send us a message through our contact page.